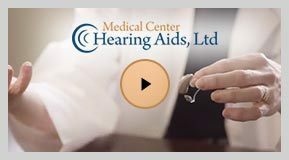 Before you purchase your hearing aids, be sure to contact Medical Center Hearing Aids. Below is a list of the manufacturers with whom we work. All are focused on producing quality instruments, as we are focused on excellence in fitting and programming the hearing aids. Please contact us TODAY for a professional evaluation so you can make a well-educated decision.